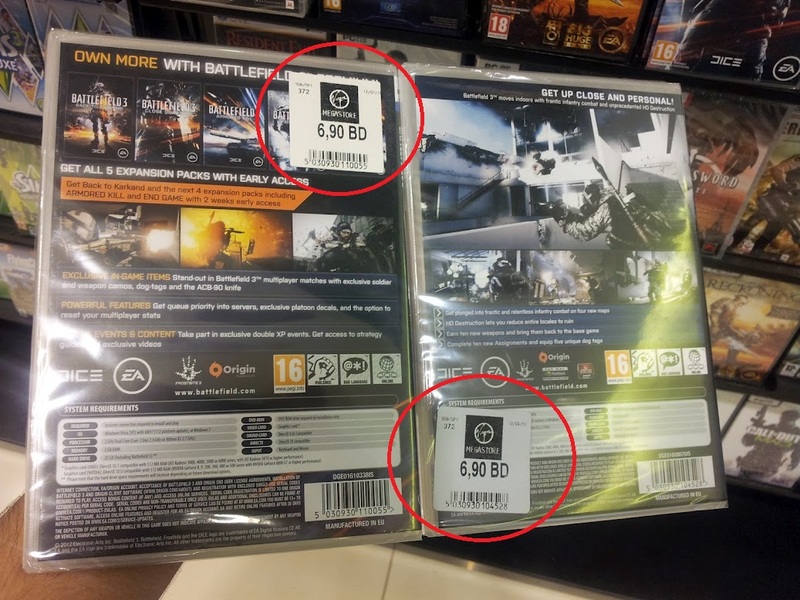 Did you know, Arabs only pay 18$ for Battlefield 3 Premium?! When I first saw the 50$ price tag on BF3 Premium, I was put off from the idea of such an expensive DLC. And the nail that sealed the coffin was the announcement of Battlefield 4. Well, in a very WTF moment for me, a friend of mine followed by our very own editor Bob both confirmed that they have only paid around 18$ (69 AED) for Battelfield 3 Premium in what I believe is possibly the best DLC deal ever for us living in this region. Why? Well, I think it’s safe to speculate that EA has decided to provide this killer price in specific regions where Battlefield 3 was less successful in taking away from the Call of Duty fanbase. Regions such as India have also received good deals offering Battlefield 3 Premium for 27$ although it was later reported to increase to 48$ for Indian users probably due to players circumventing region locks to buy there DLC at a discount. People were excited about the 27$ price tag, but boy are they are in for one heck of a surprise with this 18$ price tag! Still don’t believe me? 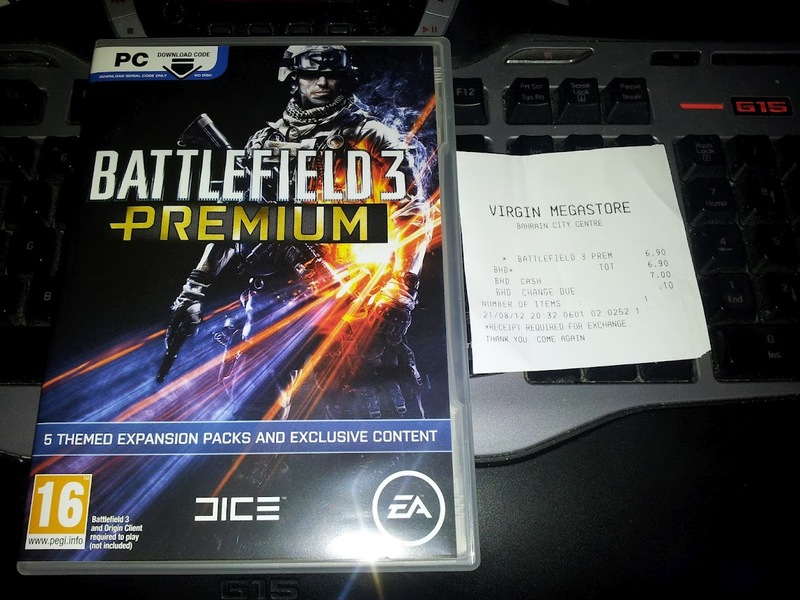 check out this link for a store in the UAE, selling Battlefield 3 Premium for a mere 18$ (69 AED). Yay for being Arab I guess? 4 Comments on "Did you know, Arabs only pay 18$ for Battlefield 3 Premium?!" btw that website has incorrect pricing information. if you call the store and ask they’re selling it for 179AED not 69AED. Hey! Sorry for the very late response! I’m not sure about this store, but I had multiple friends buy it for 18$, I have also bought mine for 6.9 BHD from Bahrain (Also 18$). The pricing with this DLC is funky in this region!